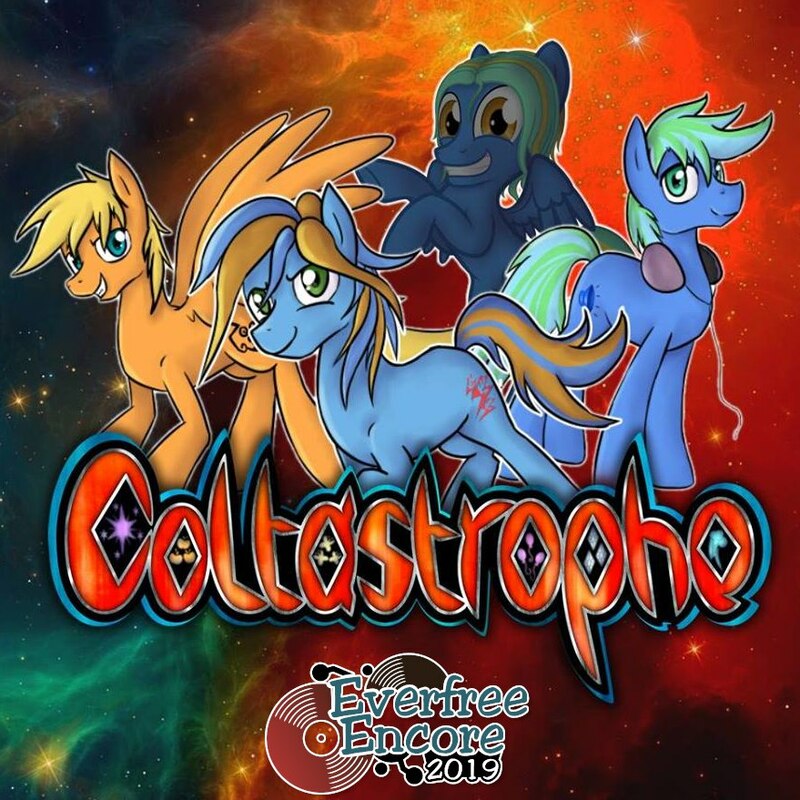 You heard of Coltastrophe? You definitely should’ve! They’ve been guests to our dear friends at Rock Nessie several times now and everytime the crowd was ROCKING in no time! The band around Cracking Laser, Steely Hooves, Sound Check and Rythm Sticks is making their way from the United Kingdom to get this barn rocking for you all. We sure hope you’ll lend your hooves to this!